For maximum performance and to get the most out of all the advanced features for the Wii?? ?, GameCube??? and VirtualConsole?? ?, you'll need this memory card. 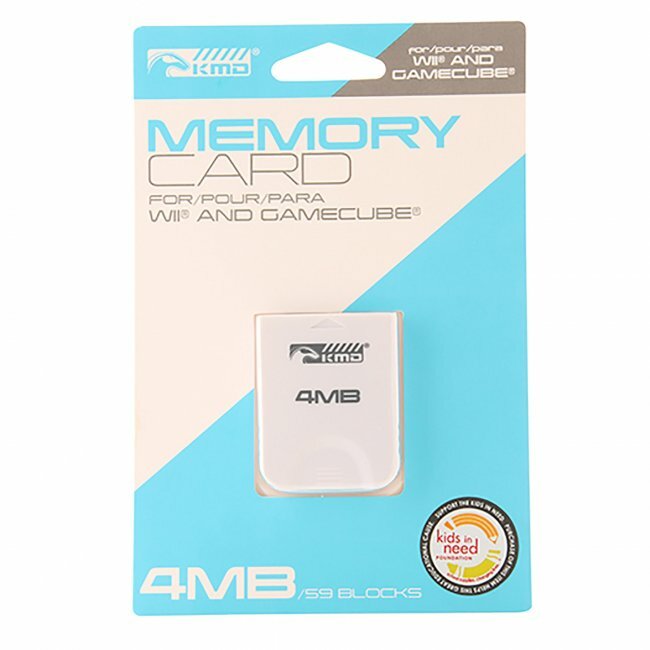 With 4MB of memory, you will be able to store game saves and downloadable games.